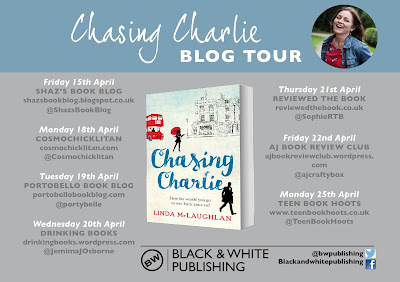 'Chasing Charlie' was the perfect read for me, especially after a couple of stressful days of revision. 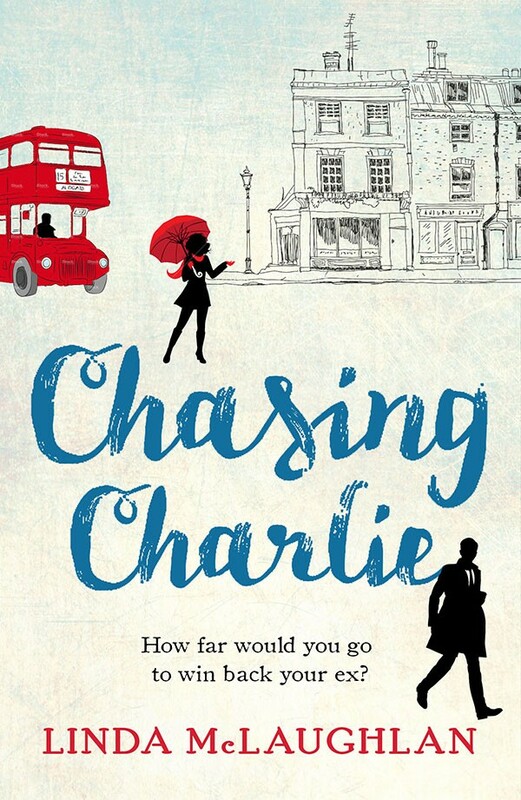 It allowed me to sit back, relax and become wrapped up in the world of Sam's life. 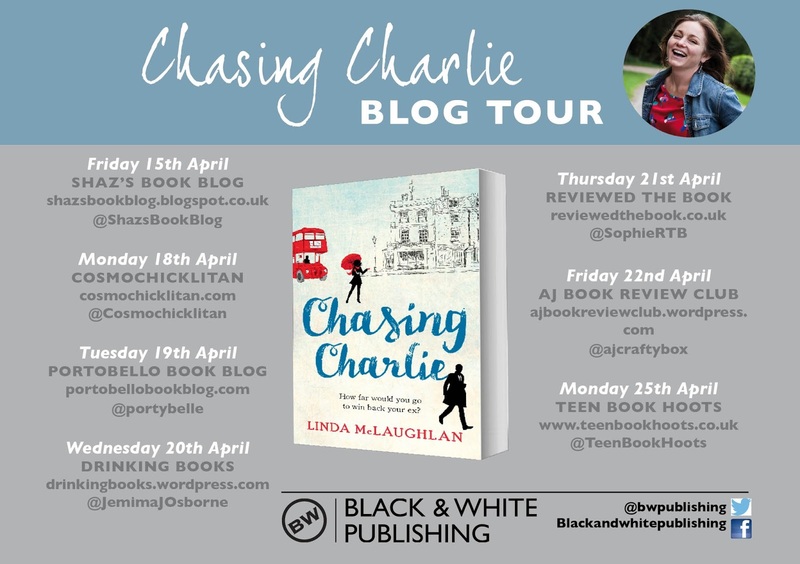 McLaughlan has very addictive writing, you can't help but read five chapters instead of two- I had to end up limiting myself so I could get things done. I loved how the characters were presented, you can at least see one parallel from one of the characters in yourself. 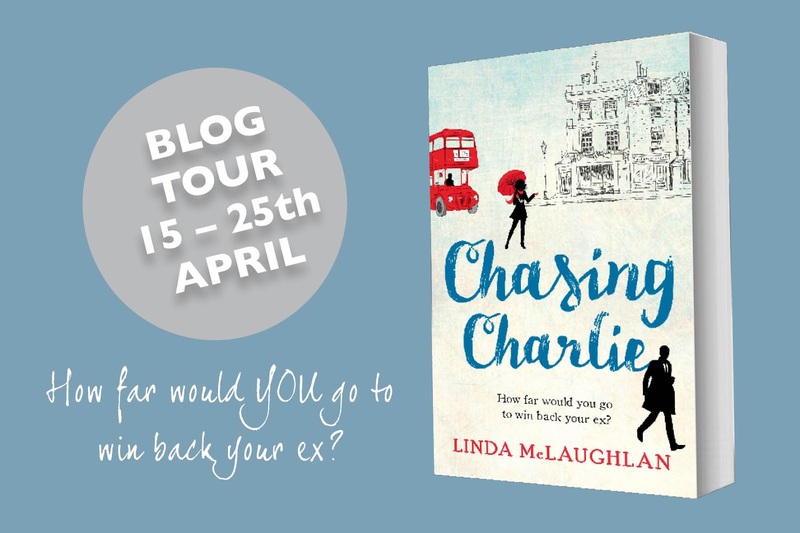 Sam Moriarty has been so unlucky concerning her love life- but on the way to meeting her friends at the pub, she meets the handsome, rouge Charlie. 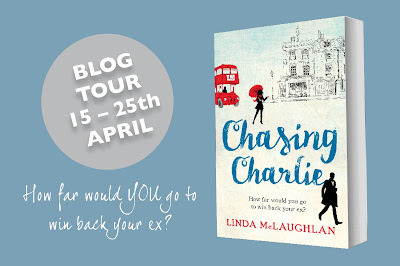 Charlie was Sam's ex-boyfriend- so she hopes meeting him again will re-kindle their romance. The whole novel follows Sam and her friends, Mara and Claudia- and also Mara's brother Ed. 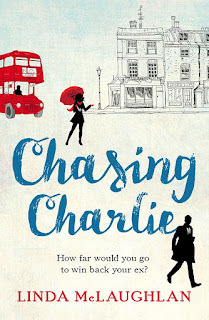 He is keeping a big secret: who just about everyone else but Sam knows and realises about. 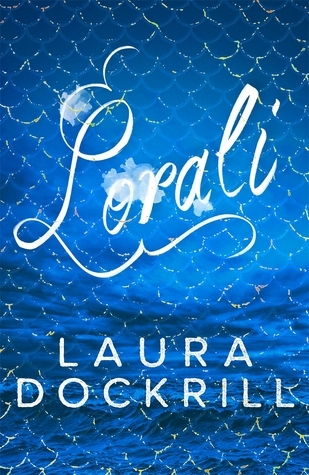 The book rotates between different characters point of view, which made the book feel so refreshing- the reader can build up empathy and connections with the other characters: not just Sam. It was nice to follow their own little stories, which then all connected together. The characters weren't perfect people- they all had flaws just like everyone else, and tried their best to fix them. 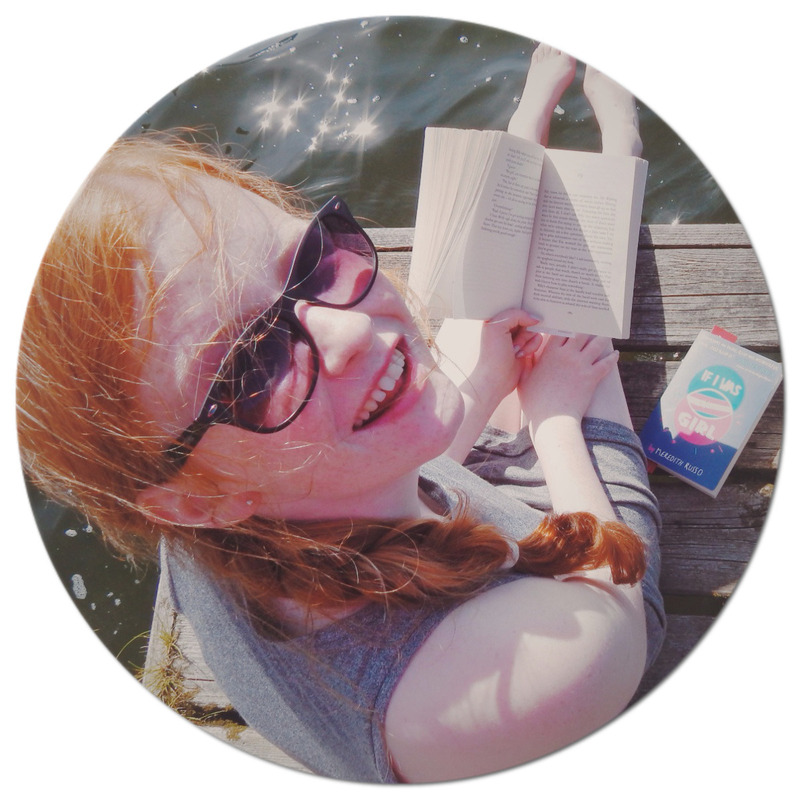 The plot wasn't your typical romantic book: it did shock me a couple of times! This novel definitely would cover a spectrum of ages: from older teenagers and right above. It does have a few minor parts of strong content: so it would definitely only start at 15+ year olds. An easy 5/5: an exhilarating, but easy read- with many more twists.